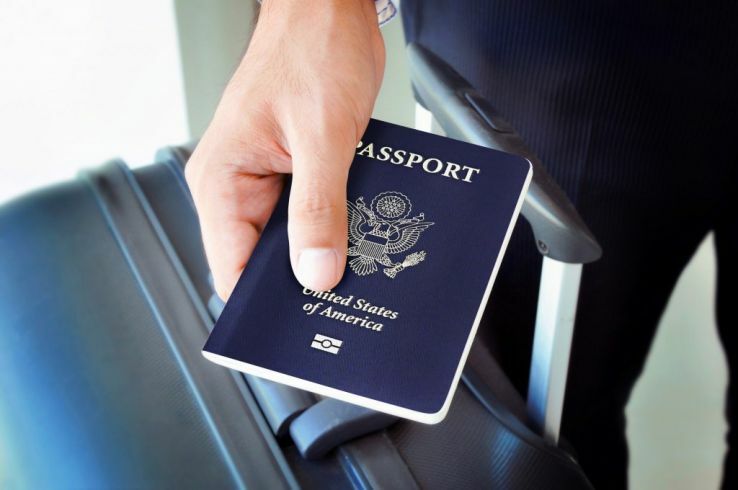 Passport is an official document issued by the government, certifying the holder's identity and citizenship and entitling them to travel under its protection to and from foreign countries. For travelers, however, it is a simple means to travel to hundreds of places and gain experiences. It is often said that when people travel more, explore more—they tend to gain broad perspectives about life and evolve into better human beings. The passport enables every citizen of the country to be able to do that, while remaining under the protection offered to them by being a holder of the national identity. Any individual in the country is empowered to be able to apply for a passport by the right of their citizenship. Hence, people regardless of their age, gender, or residential location, can easily obtain a passport. i Login to Passport Seva Online Portal with the registered Login id. If you don’t already have one, you can easily make it. 2. Also, collect supporting documents, get 22 color passport photo, calculate the fees, and submit the form. The charges can vary from Rs 1,500 to Rs. 2000, on average. Once your application has been submitted, all your documents can be verified in person, at the PSK. Post that, your passport will take about a month to reach you. 1. Go to the Passport Seva online portal and login to your account. Register yourself with your email id and password, if you don’t already have one. 2. Once you are logged in, go to the section- ‘Apply for reissue of passport’. 3. Fill in Aadhar card details and old passport details. 4. Complete the application form online: The benefit of renewing your passport is that you can just recheck the already filled application if anything has not changed. 5. Once the application form has been filled and submitted, you will get a confirmation page and an online payment page. Make the online payment of Rs 1,500. 6. Now select the date and time slot and nearest PSK, for your in-person verification. 7. Once your appointment has been booked, you will get a confirmation SMS for the same. The government has been working over the last few years to make passports easily accessible to all. This means that changes are made in the process, to streamline them and ensure you can get the passport as easily as possible. Reduction of Annexes: Annexes have been reduced to 9 from 15. So, you probably don’t have to spend time on multiple annexes and can finish your application faster. No attestation required: As opposed to getting the annexes attested by a Notary/Executive Magistrate/First Class Judicial Magistrate, now you can submit the annexes in the form of a self-declaration on a plain paper. Proof of Date of Birth: Earlier all applicants born on or after 26th Jan 1989 would submit Birth Certificate as DOB proof. Now for DOB proof, you can submit either of these- Birth Certificate BC issued by the Registrar of Births & Deaths, Transfer/School leaving/Matriculation Certificate issued by the school last attended, PAN Card issued by the Income Tax Department, Aadhar Card/E-Aadhar, Driving License issued by the Transport Department, etc. Name of Only Parent or Legal Guardian: Earlier providing the names of both the parents was mandatory, whereas now the online passport application form asks for the name of the applicant’s father or the mother or the legal guardian, thus enabling single parents to apply for passports for their children without a hassle. No need for proof of DOB for orphaned children: Orphaned children without a proof of DOB can now submit a declaration given by Head of Orphaned/Child Care Home. 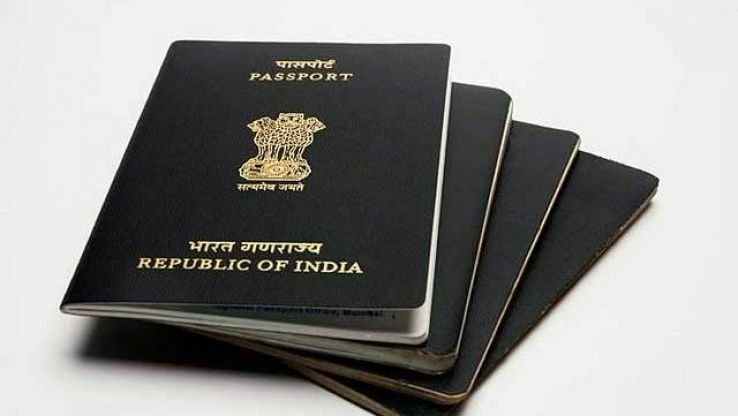 Senior citizens are not required to book appointments online: Passport application for senior citizens in India has become easier, because they have a counter designated to complete their procedures faster without waiting in the lines. Discount on passport for children and senior citizens: A 10% discount can now be availed in passport fees to for citizens aged under 8 or aged above 60. 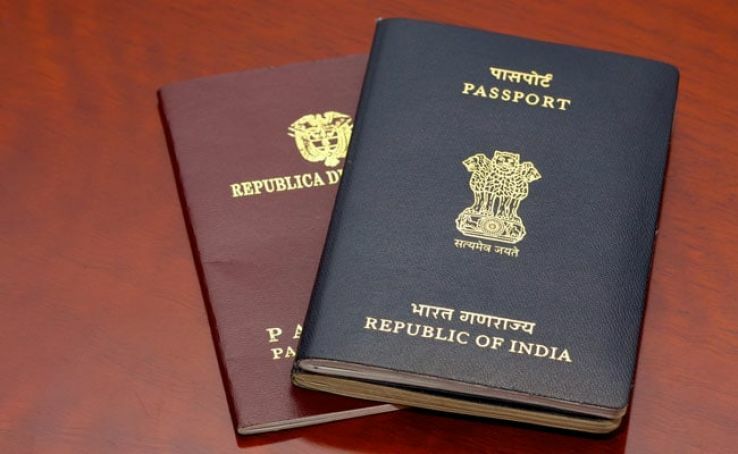 Loss of passport should be immediately reported to the nearest Police Station and to the Indian Embassy or Indian Mission, if abroad. You will have to obtain an ‘Emergency Certificate’ from the respective Embassy or Mission that will allow you to return to India or carry forward the trip. 5. Self-attested photocopy of first two and last two pages, including ECR/Non-ECR page of old passport, if available. 1. Make multiple copies: So, you always have something to show in case it is needed. You can also save a picture or a scanned copy on your phone and your email, for easy access. 2. 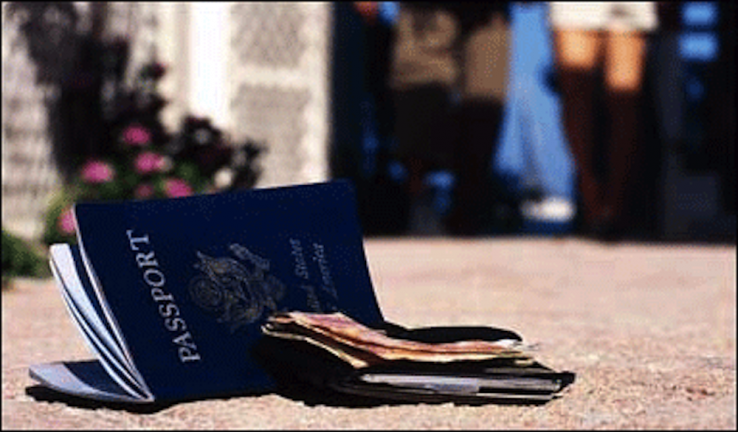 Keep passport with yourself: Don’t leave your passport unattended in a bag, or at your hotel. Ensure it is safe and you know of its location at all times. 3. Show only when needed: When asked to show identification, it is not necessary to your passport all times. A driver’s license or other IDs will also work. 4. Be informed in advance: When you go to any country, be sure to check the procedure in case of passport loss, well in advance. Don’t let it be the last-minute thing you do. This will help save a lot of trouble. 5. Select a go-to location for your passport: A bag that can be carried diagonally and has an internal pocket attached to it is a good idea. When not carrying a bag, you can also use a passport concealer, to hide the passport in plain sight. 6. Avoid any physical damages that can happen to the passport: For example, damage from water and excessive exposure. Remember the thieves are not the only ones that can pose a threat to passport!